Vaibhav Nagare is seriously damaging dance floors with this huge new single. “Take The Drum” is an absolute no-nonsense slammer of a track that will be leaving a huge impact. Super sized bass plays under king sized drums all mixed together with Vaibhav’s unique style and sound. This track is total dynamite. That is absolutely on point. Check it out right now! Purchase it on Beatport too! 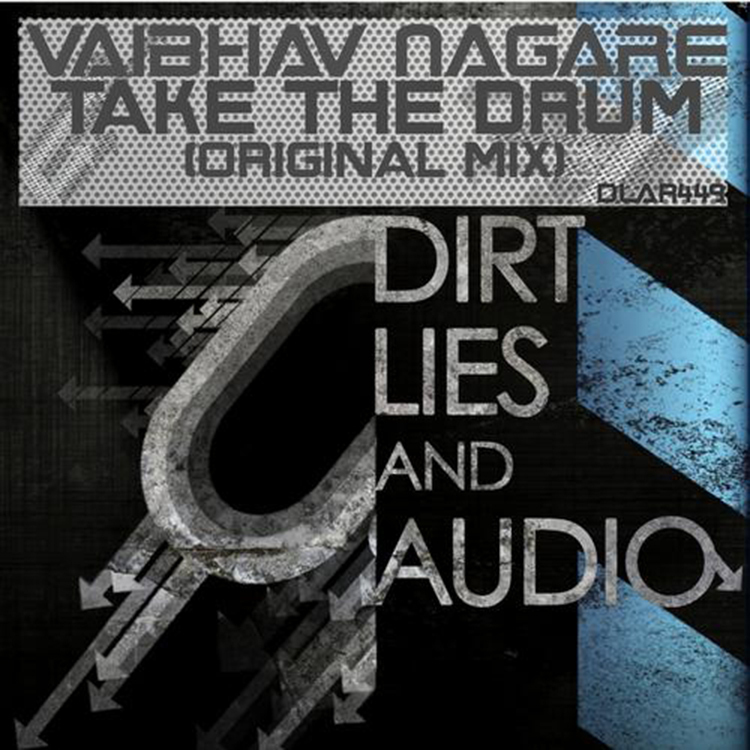 Check out Vaibhav Nagare on: Facebook, Google+, Soundcloud, Twitter, and YouTube.